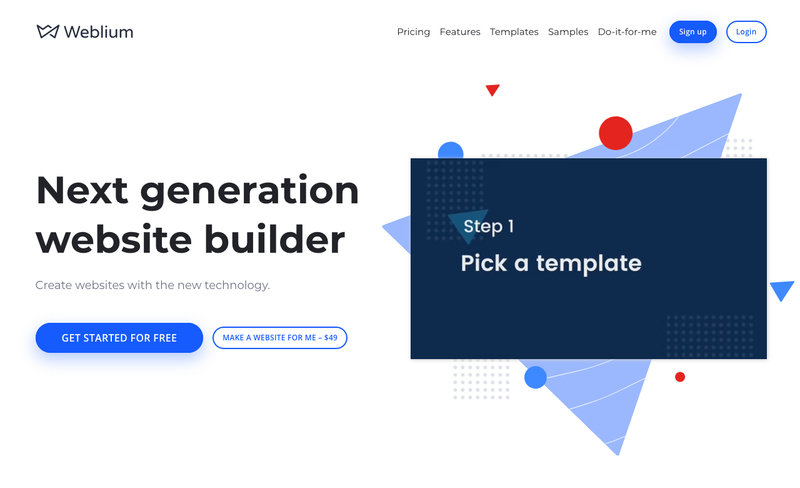 "Weblium makes website building as easy as pie??? ?Reasons: ??? ?AI Design Supervisor adjusts your design automatically ??? ?200+ ready-made blocks & templates ??? ?Design schemes are changed in one click ??? ?Fast website loading (90-100 in PageSpeed Insights) ??? ?Responsive to all devices ???????? ?Backed up by humans "